The Jeff Banks suit presents great value. Using some of the finest fabrics and incorporating traditional sewing techniques ownership of one of these individual creations represents a truly unique and uplifting experience. The enjoyment of wearing something that you have created for yourself that expresses your own personality and fits perfectly is sheer enjoyment. 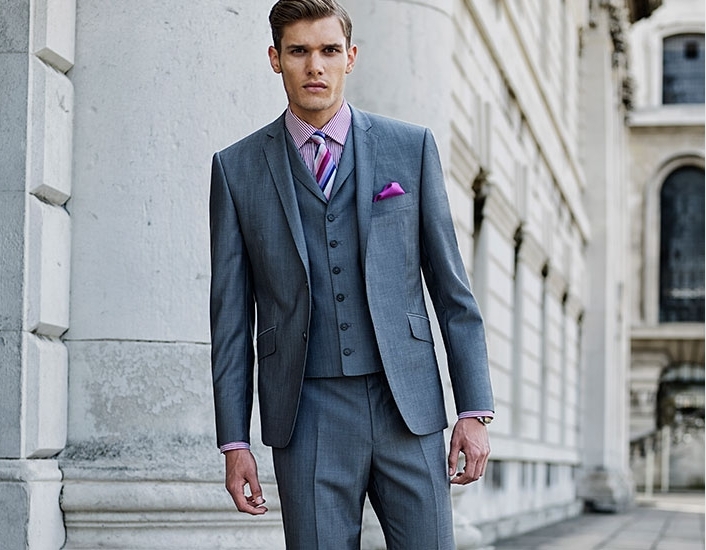 The whole exclusive experience of the fabric combined with tailoring skill normally comes at a much higher price.